Great scenery, wildlife and nature. 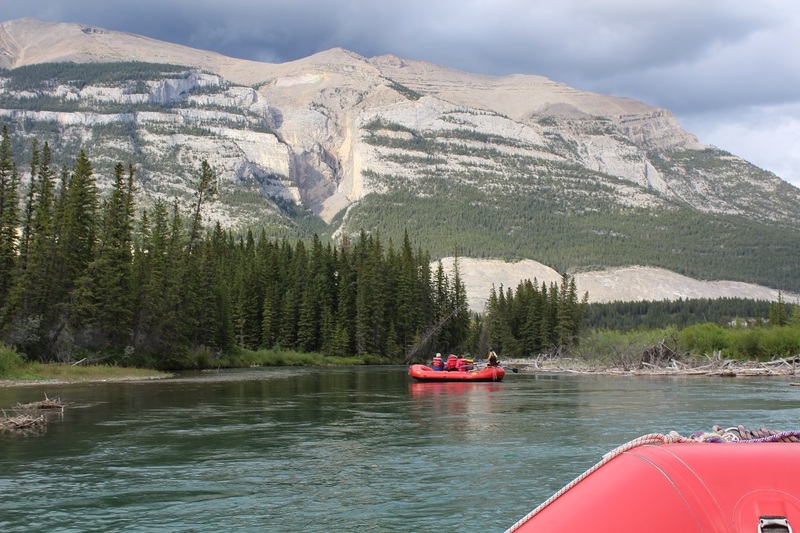 Sit back and enjoy the grandeur of the Canadian Rockies while floating on the magnificent Bow River. Enjoy close up views of the Three Sisters Mountain and some of the tallest peaks in the Rockies front range. Morning and evening time slots available. 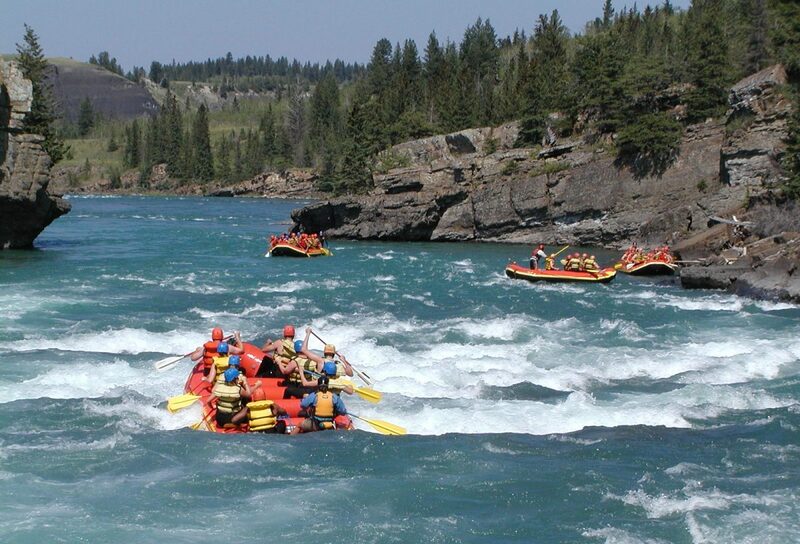 The Kananaskis provides an excellent experience for adventurous groups, families and friends. Enjoy a beautiful mountain river located along the front ranges of the majestic Canadian Rocky Mountains. 1/2 day rafting close to Banff, Canmore and Calgary Alberta. 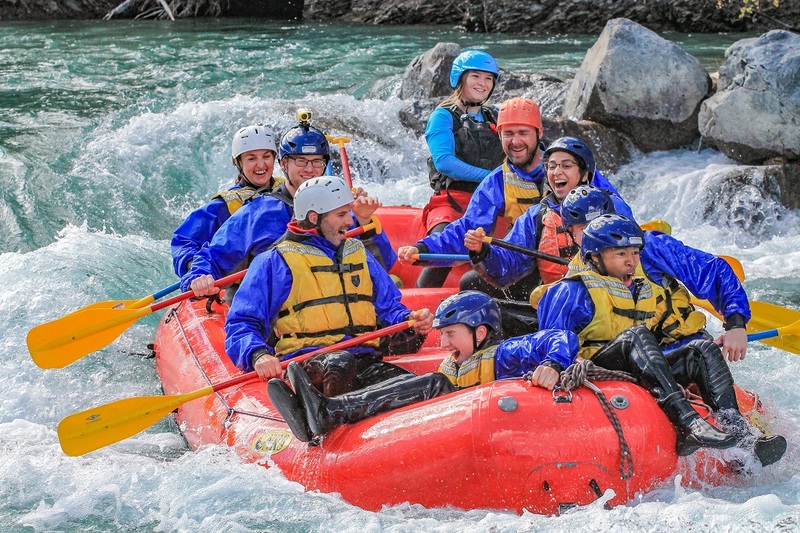 Join us on a half-day whitewater adventure that offers thrills, excitement and beautiful scenery close to Banff, Canmore and Calgary. Located in the front ranges of the Canadian Rockies, the Bow River Horseshoe Canyon has spectacular scenery, big waves and an optional cliff jump along the way! 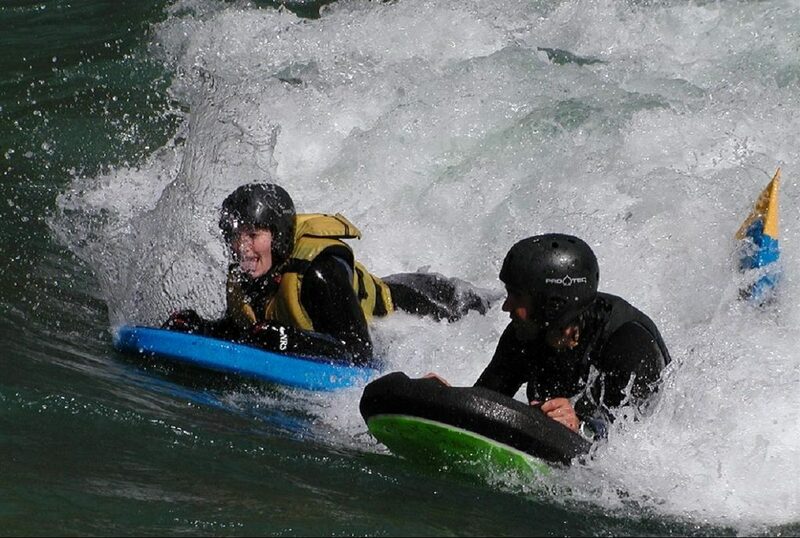 During this epic whitewater adventure, you will flow downstream completely at-one with the current, riding through swirls, boils, holes and waves! Our highly trained guides will be with you the entire way, offering support and river knowledge. Planning your next Summer vacation to the Canadian Rockies? 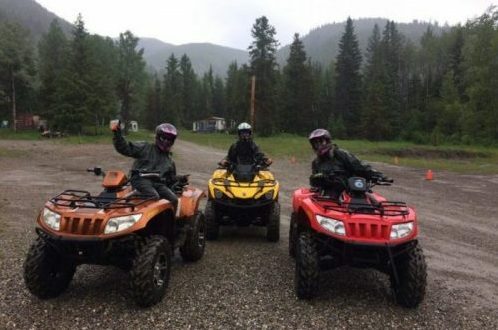 We offer multiple excursions out of Alberta and British Columbia, including; Helicopter, ATV, Caving, Horseback Riding, Rock Climbing + more!